No Way Out Escape Room Adventures, Saint Louis, Missouri. Information, Photos and Reviews. 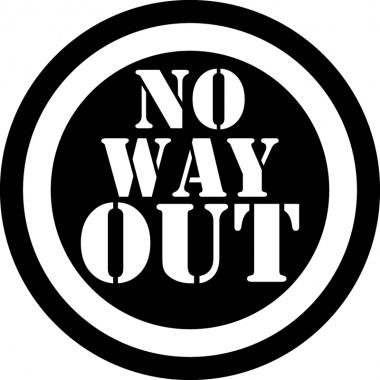 No Way Out is your ultimate team escape room challenge, providing incredible group fun for the St. Louis area. Discover hidden clues, unlock secret codes, and solve advanced puzzles in order to escape the room in 60 minutes. Our escape room adventure provides a unique and exciting way to spend time with family, friends, and coworkers. Think you can join the winner's circle? Grab your team and book now! Nobody has reviewed No Way Out Escape Room Adventures yet, Be the first. You are submitting a booking enquiry. 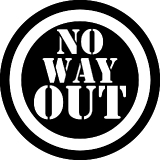 No Way Out Escape Room Adventures will then contact you by email with details of availability and prices.